Forward and introduction by James Crump, essays by Marc Godfrey and Thomas Seelig, a conversation between Eva Respini and James Welling. 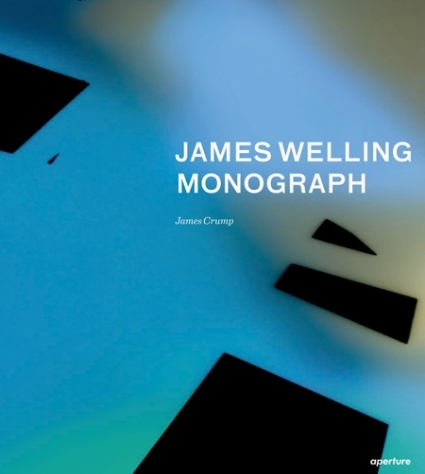 Published on the occasion of James Welling’s traveling retrospective, this monograph provides the first thorough presentation of over 35 years of photography by James Welling. Operating in the hybrid ground between paintings, sculpture, and traditional photography, Wellng is first and foremost a photographic practitioner, enthralled with the possibilities of the medium.